Originally our November special, Vanguard. 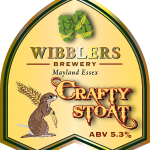 A light brown ale with finest English Challenger hops for bittering and flavour with American Vanguard for a mild slightly floral aroma. 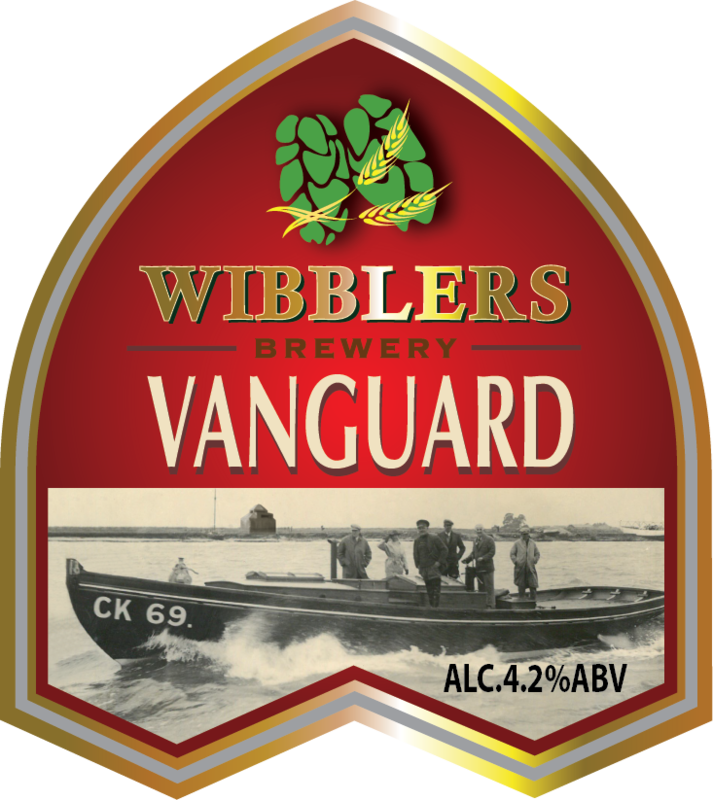 We were struggling to find the Vanguard hop so planning to cease brewing this in 2017 however on the day we put the last cask up in our Taproom we heard that one of the three ‘Little Ships’ that left Burnham-on-Crouch, our neighbouring town, was being brought back from Canvey Island where it was being broken up for firewood was returning for restoration. 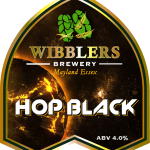 This caused a bit of ‘I don’t believe it!’ within the team but we knew we had to continue making this beer. We managed to source some more Vanguard hops from a different hop merchant and use that with Liberty hops for flavour and aroma.